Enjoy a full-day tour of Cappadocia, which boasts a unique landscape sculpted by the wind, sun, rain and snow. 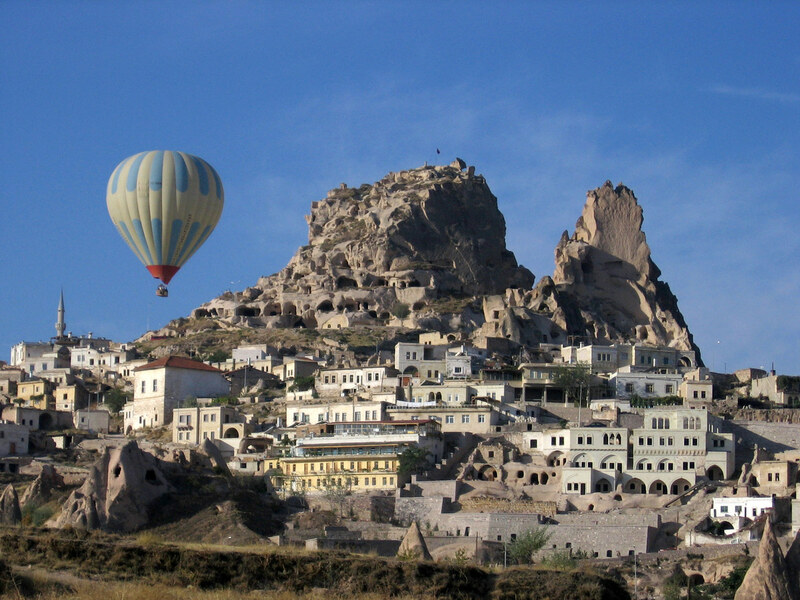 Continue to Uchisar, an old village comprising small dwellings carved into a massive rock. If time permits, you may visit one of the homes in the contemporary village. Continue with Ortahisar, which means “ the fortress in the middle” is a picturesque town built around a huge tufa rock with numerous openings. 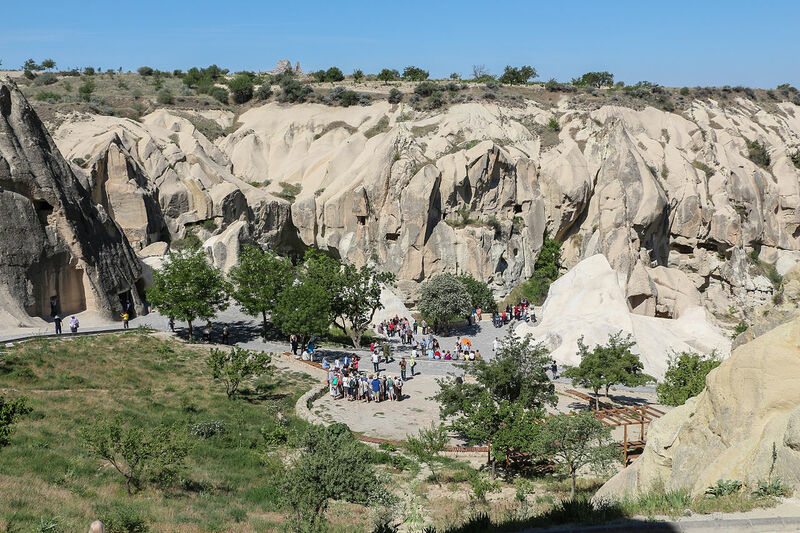 Visit Goreme Valley Open Air museum explore the moon-like landscape of this unique and ancient area. There are hundreds of chapels carved into the hillside and the frist religious colonies found here dates back to 373 AD, is truly an unforgettable experience. 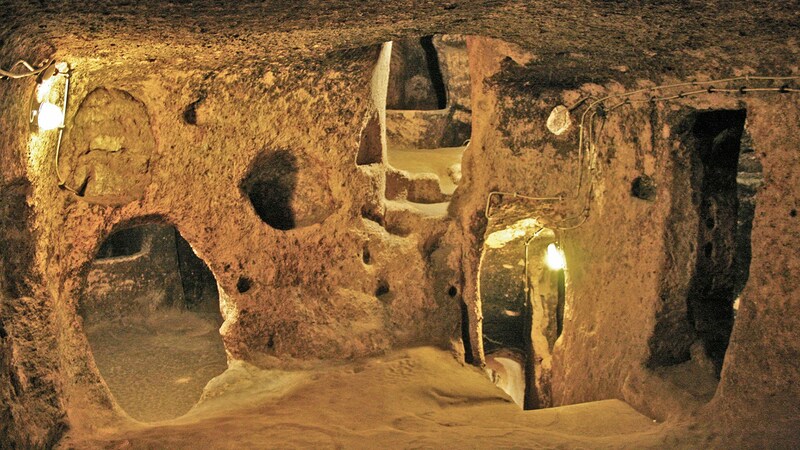 Explorer Kaymakli Underground City, one of the largest underground cities here, said to have existed since the Hittite period.